Spring is finally upon us and here at Droylsden Glass, we’ve decided to do a bit of spring cleaning of our own. We’ve given our showroom a complete revamp, filling it with some excellent additions from our product range, for attendees to get their teeth into. We’re holding a launch event for our new and improved showroom during the dates above. This is an excellent opportunity for anyone who is interested in improving their home. By seeing our products for yourself, you can get a feel for whether they’re the right fit for you and your home. But not only that, well-informed members of our team will be in attendance, offering their advice and answering any questions you might have about home-improvement. As we insist on a no-pressure sales approach, you can learn about all your available options without feeling obligated to buy anything too. So, there’s a lot to get excited about! 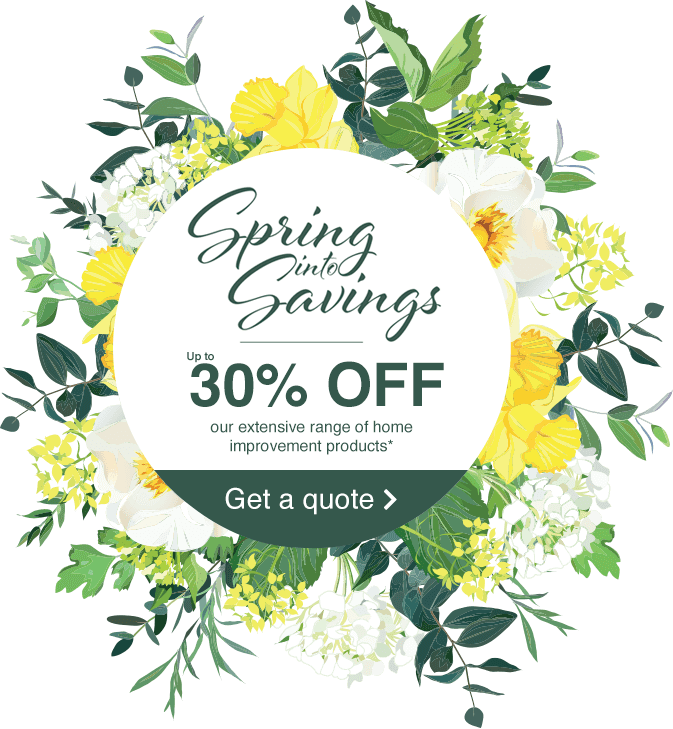 In addition to making over our show site, we’re also offering up to 30% off on our range of home improvement products. So, if something takes your fancy whilst you’re here, make sure you bear this in mind. Also, don’t forget that we offer up to 5 years interest-free credit and other finance packages. Come on down and Spring into savings with Droylsden Glass! 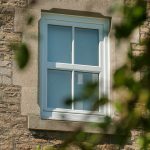 Get the best for your home this Springtime with Droylsden Glass. Head on down to our launch event from Friday the 12th April until Monday the 6th May 2019, or for further information on what you can expect whilst here, call us on 0161 292 1122 or contact us online.